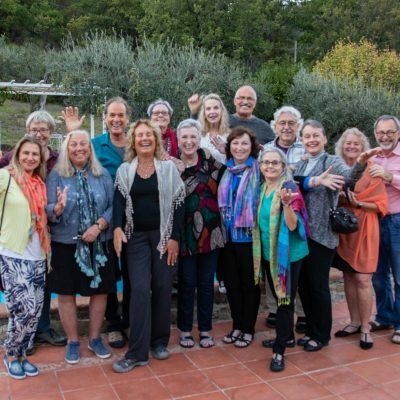 We will be leading our tenth workshop/retreat for individuals and couples in Assisi with our dear friends, Renate and Hermod Nordby-Hansen, helping us with music. We are blessed to be able to stay at a truly unique place where tourists are not allowed, a beautiful and comfortable monastery right across the street from the Basilica of St. Francis. We found the purity of spiritual vibration in this place to be absolutely amazing. As a group, we will deepen our connection to both our humanity and our divinity. 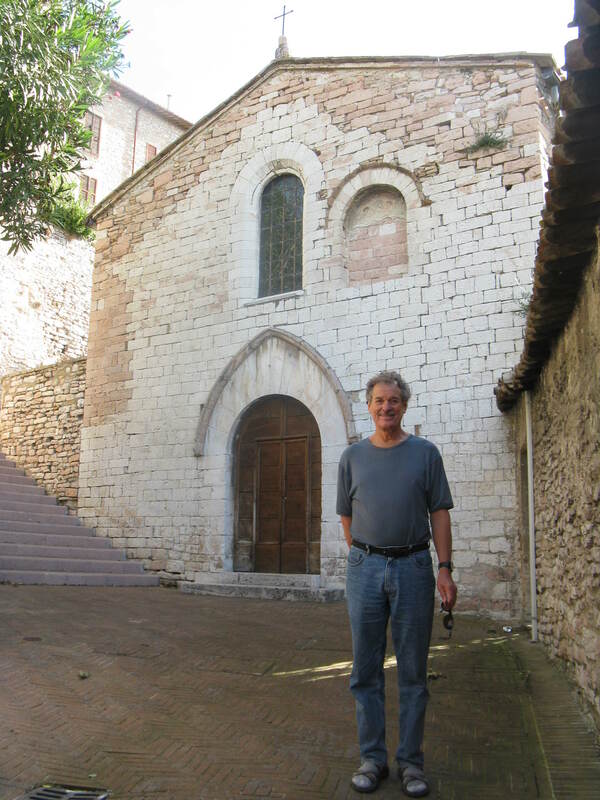 We will again be visiting and tuning into the energy of the sacred sites of Assisi, including the Basilicas of Francesco (Francis) and Chiara (Clare), the churches of San Damiano, San Stefano, and the Carceri (the monastery and caves on Mount Subasio). You may also want to visit San Rufino, the Porziuncula (Santa Maria degli Angeli), and Rivo Torto (his earliest hermitage). 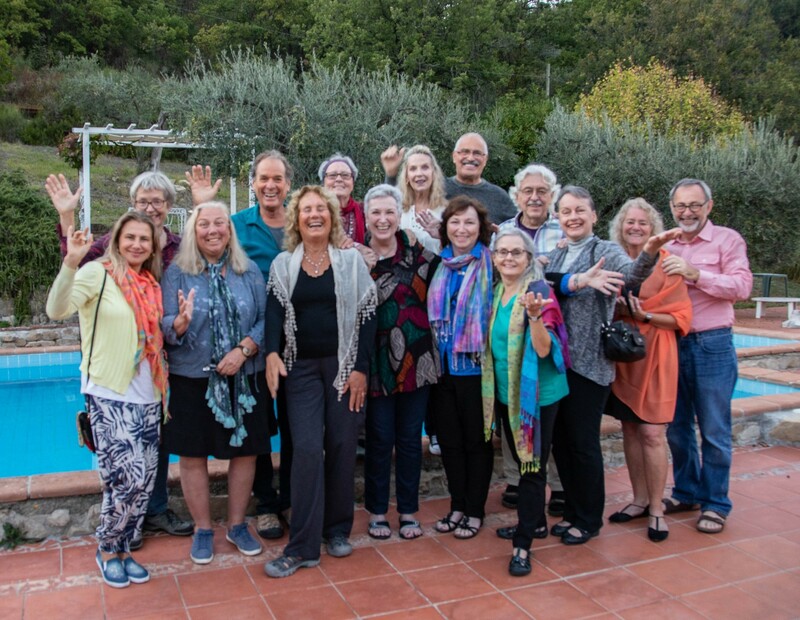 The powerful energy of all these places combined with the deep inner focus of the workshop, helped to facilitate profound inner growth in all of us who attended. We wish we could share this experience with each of you. 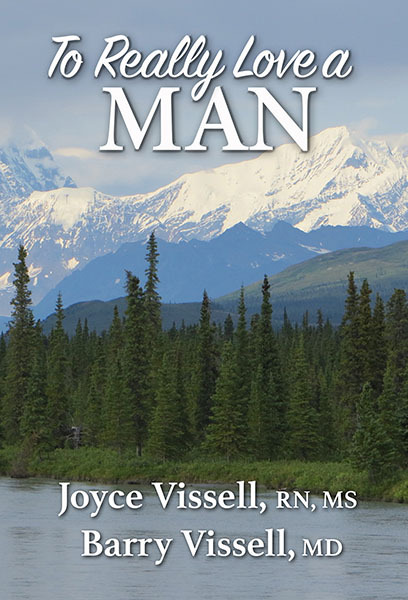 If you have any interest in this life-changing and empowering experience, please call and talk with me (Joyce) personally at 831 684 2130, or email me at Joyce@sharedheart.org. We are only allowed 15 participants in the beautiful monastery where we hold the retreat, so early registration is advisable. Some of the rooms have breathtaking views of the Umbrian Valley and the Basilica of St. Francis across the street. Those who sign up first will have priority to these rooms. Barry in front of San Stefano. Saint Francis often preached here and the church remains in its original condition. Our group often gets to be alone here to sing and pray. Fall more deeply in love with life in a truly holy location. 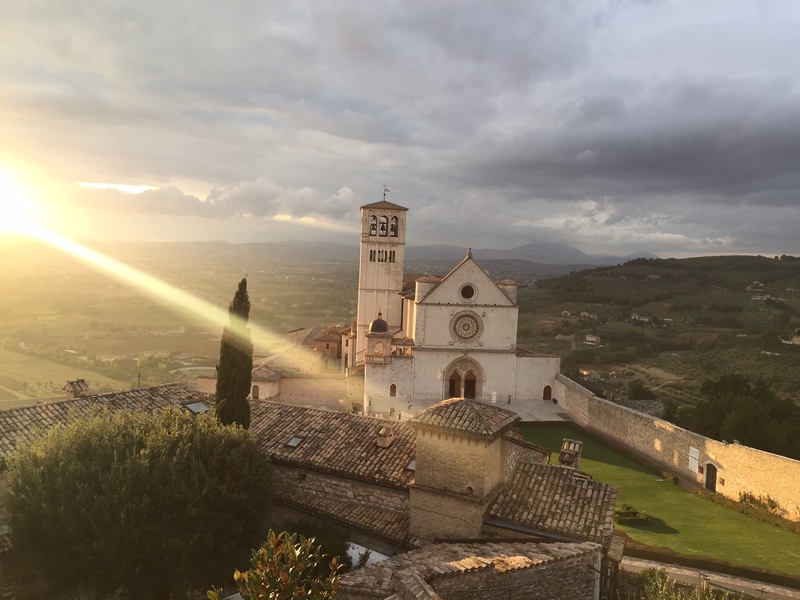 A Franciscan convent in the heart of Assisi, Italy, provides a sanctuary and place for each of us to heal from our past and open to an even deeper freedom. 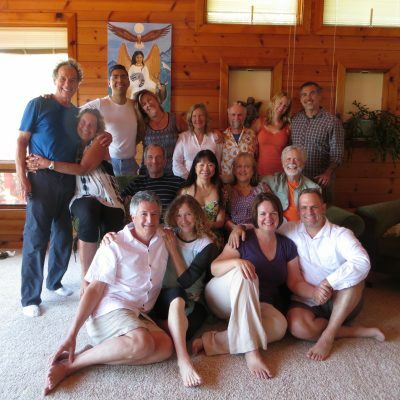 Beginning with our connection with Self and Source and extending to everyone in our lives, this workshop/retreat explores living from the heart and relationship. It is an opportunity for growth whether attending as a single or couple. 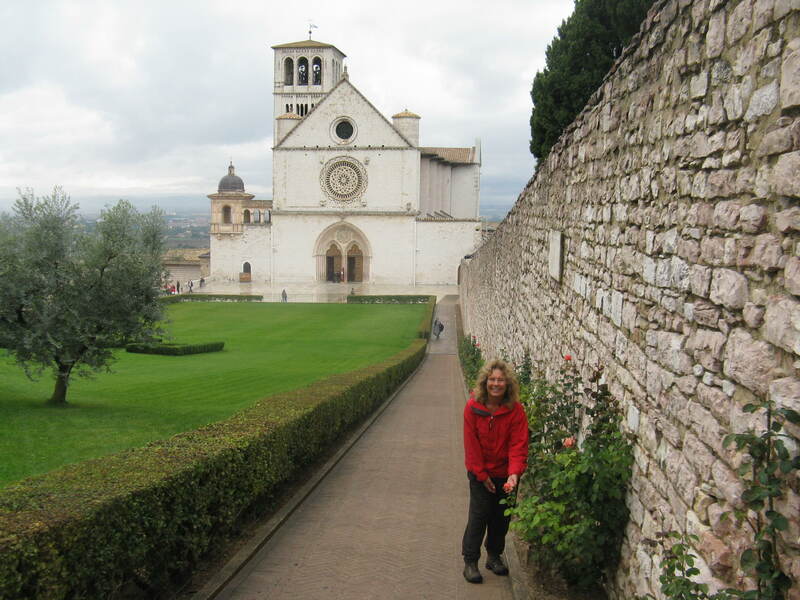 We invite you to join us for a week in Assisi, Italy, home of St. Francis and St. Clare, and universally celebrated as the City of Peace. While residing with us in a Franciscan convent, enjoy the beauty of the Umbrian countryside and sites of Assisi. Meet kindred spirits, practice powerful tools for opening your own heart, then re-enter your world with renewed appreciation and dedication. This is not a religious retreat, but there will be universal spiritual songs and practices from many traditions. And the workshop will include a blending of psychological and spiritual tools for healing and growth, a balance of both inner and outer experiences. Included are deep processes to heal past hurts and open our hearts to more love. Included in the tuition is a gourmet Italian feast lovingly prepared by a family at Locanda dell' Angelo near Assisi. Each year we tell participants that this is the best meal we have ever had. And each year, everyone agrees! Yes, Italy is also about the food! 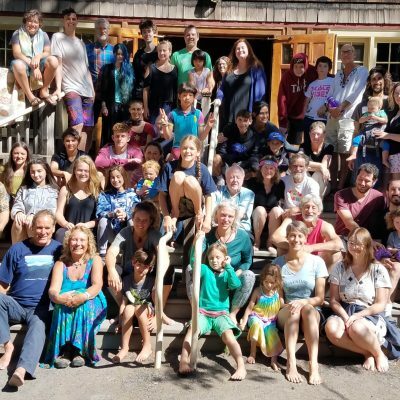 A typical retreat day includes guided meditation and chanting with Hermod and Renate, workshop activities, creative exploration and singing, along with ample time some days after lunch for reflection, exploration and relaxation. Included throughout the week are visits to key sites from the lives of Francis and Clare. Meetings are held in a convent overlooking the Basilica (burial place) of St. Francis and the hills of Perugia. Room accommodations are comfortable, each with their own bathroom. Private rooms upon request (as available). Delicious, simple Italian food is lovingly prepared by the Sisters. 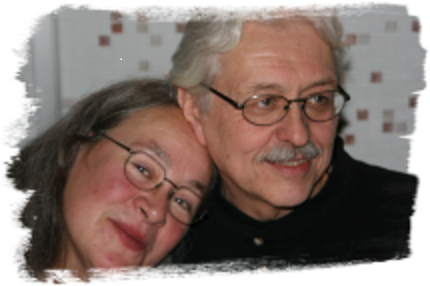 Renate and Hermod have supported us with their music for over 10 years at our Norway workshops, where they live. it is a joy to have them with us in Assisi. • $150 non-refundable deposit per person to hold a space in the retreat. • Air/ground transportation not included. Travel arrangements are the responsibility of participants. Book your flight or train travel to Rome, Florence or another Italian city. We advise you to do this as soon as possible to ensure options. When determining your arrival and departure time, allow approximately 2.5 hours for the train ride from Rome or Florence to Assisi; and, if you are coming from another time zone, allow at least one extra day for acclimating to the different time zone. We begin with dinner at 7:30 pm. We will meet before dinner at 5:30pm. 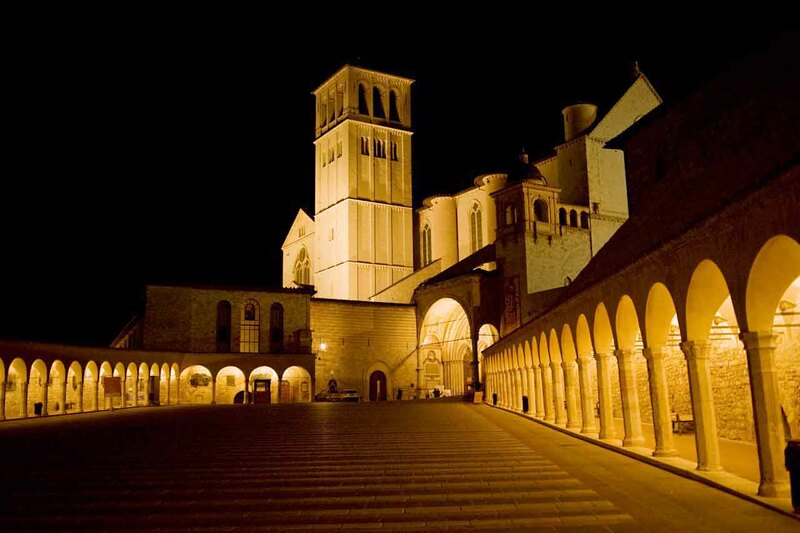 Basilica of San Francesco (St. Francis) at night. 5 minute walk from where you will stay. After our first dinner, we will gather for a brief orientation and introduction. Our program schedule for the week will include both free and structured time. Days will include time together at the monastery and walks (or taxi rides) to specific sites for contemplation or group singing/chanting. These include the Basilica of Santa Chiara (Clare), the Basilica of San Francesco (Francis), the church and garden of San Damiano, the church of San Stefano, the Carceri Monastery, etc. 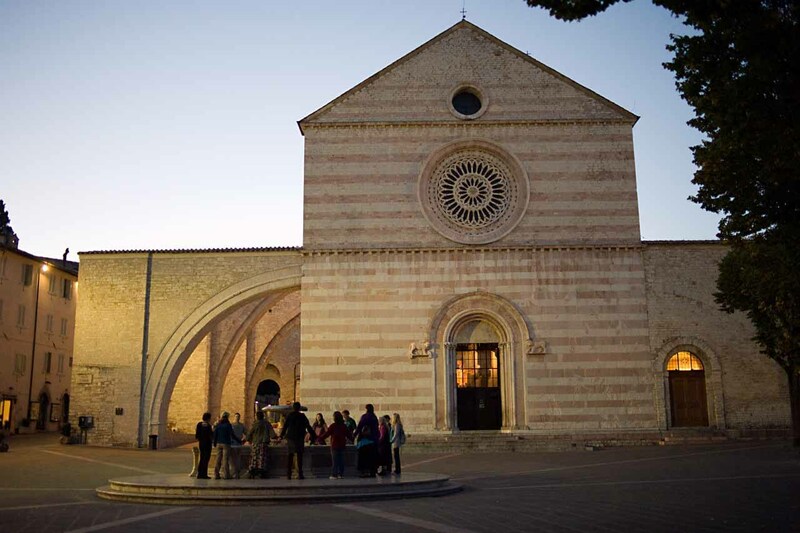 Assisi is rich with heritage and history, but also vibrating with a spirituality which is available to all who make the pilgrimage to this little Umbrian hill town. 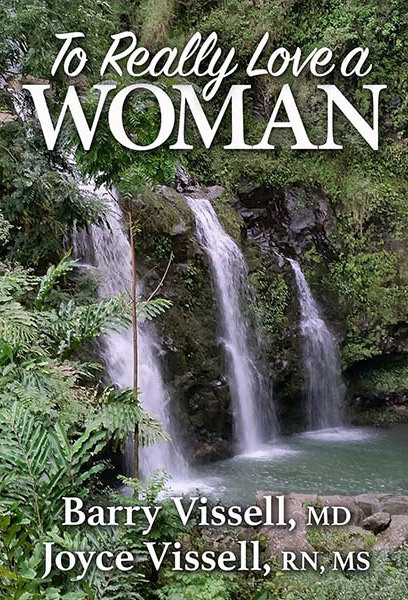 The town is set on a hill, interwoven with numerous alleys, narrow streets, and walking paths. A fair amount of walking is involved in visiting the various sites. Bring good walking shoes. Taxi service is always available. The meals at the monastery are simple but delicious, including vegetarian offerings, as well as meat for those who wish. If you enjoy Italian cooking, we trust you will be happy with the food! There is now free Wifi at the monastery. We encourage participants to use this time for a real retreat from the ordinary, including communications back home. However, if necessary vital communications need to occur, the best solution is to obtain a cell phone which functions in Italy. We look forward to sharing this time together! Our happy 2018 group at Locanda della angeli.